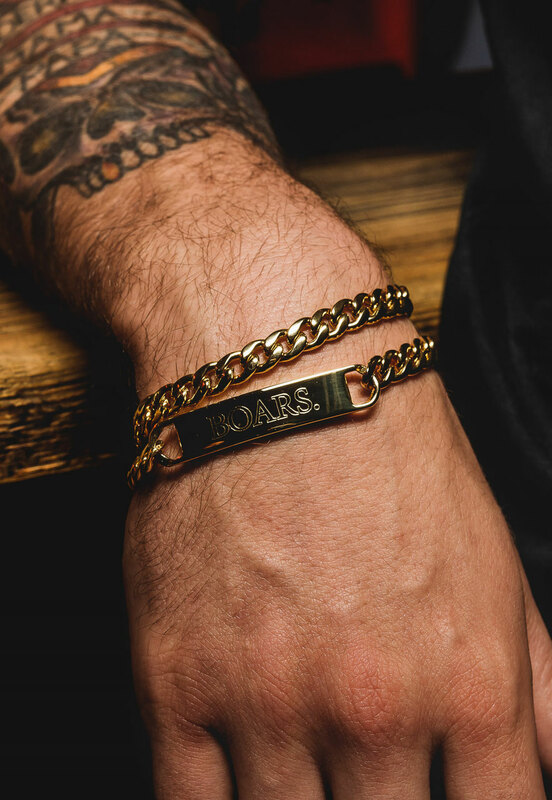 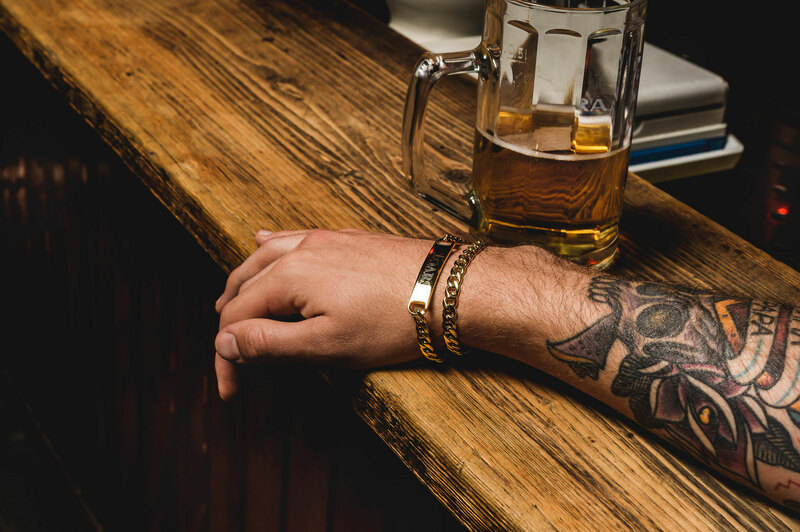 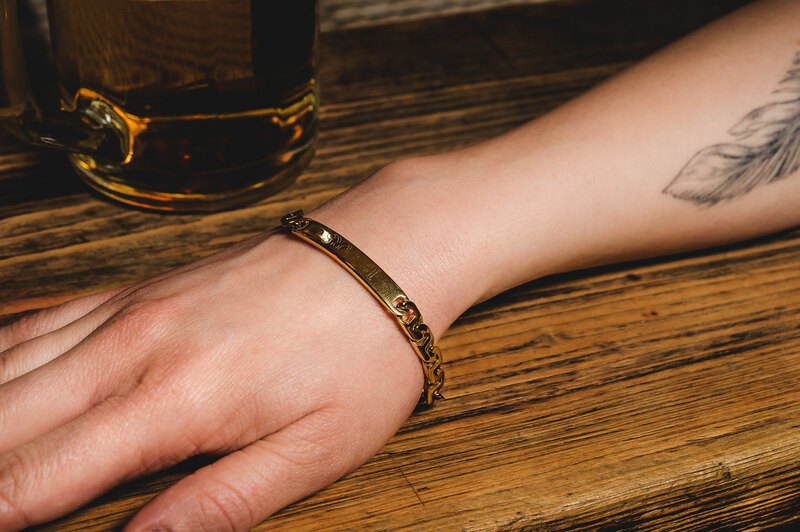 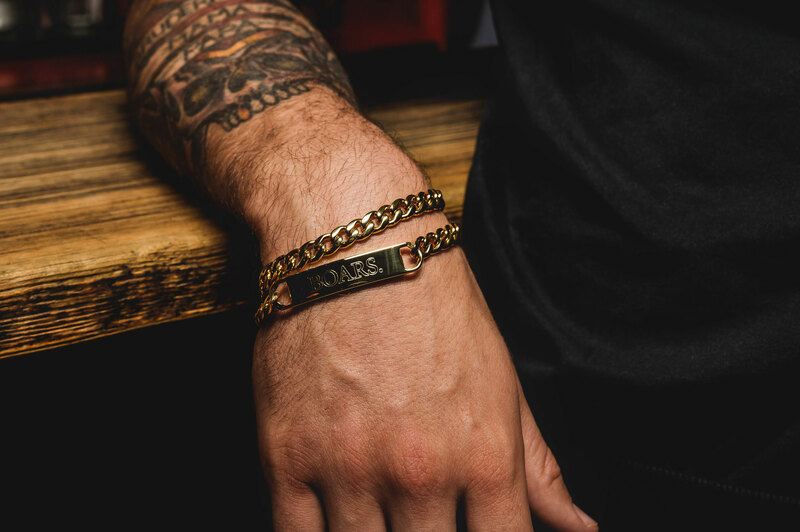 All bracelets are made by Mister UK. 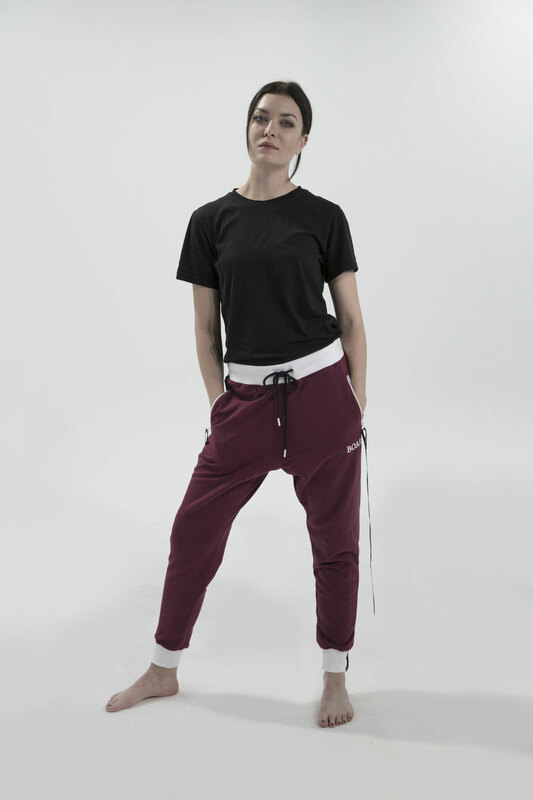 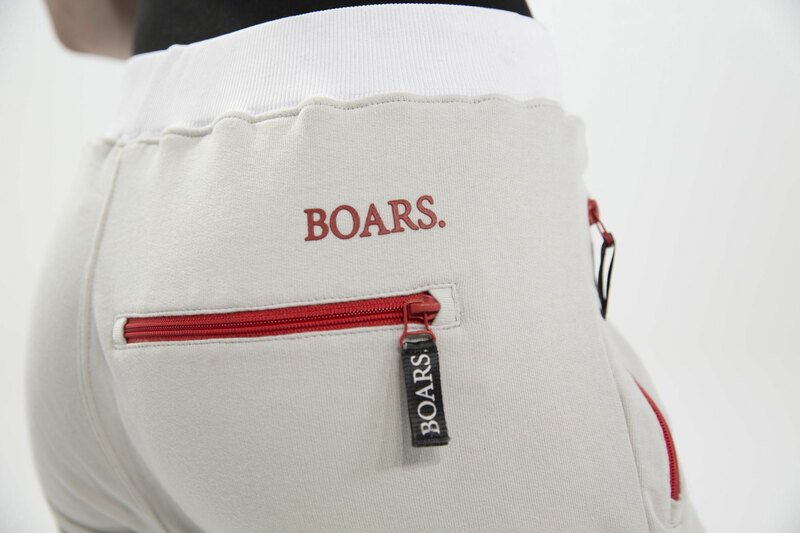 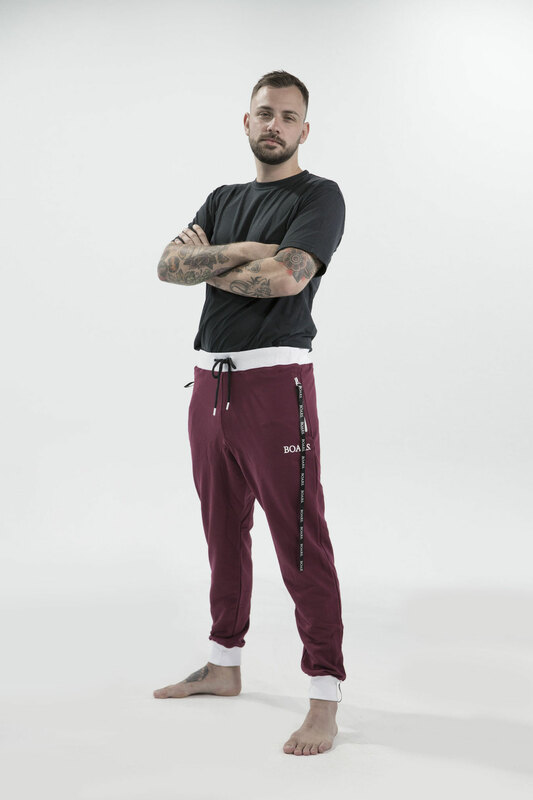 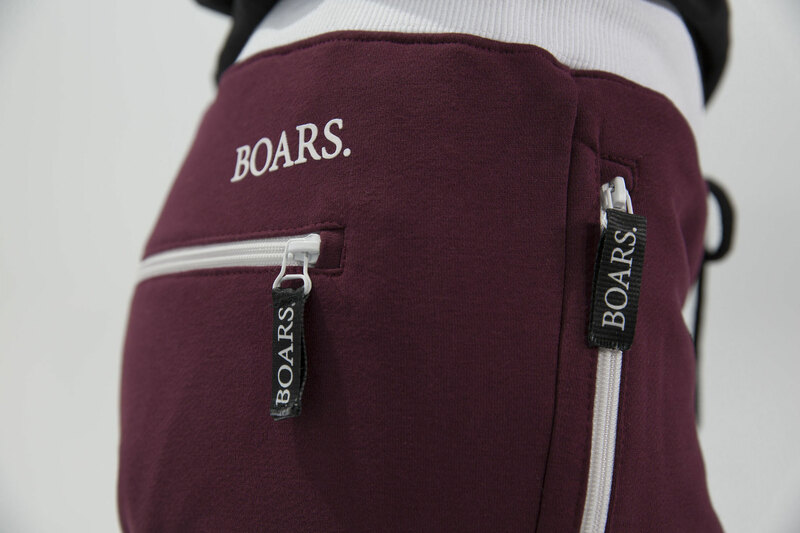 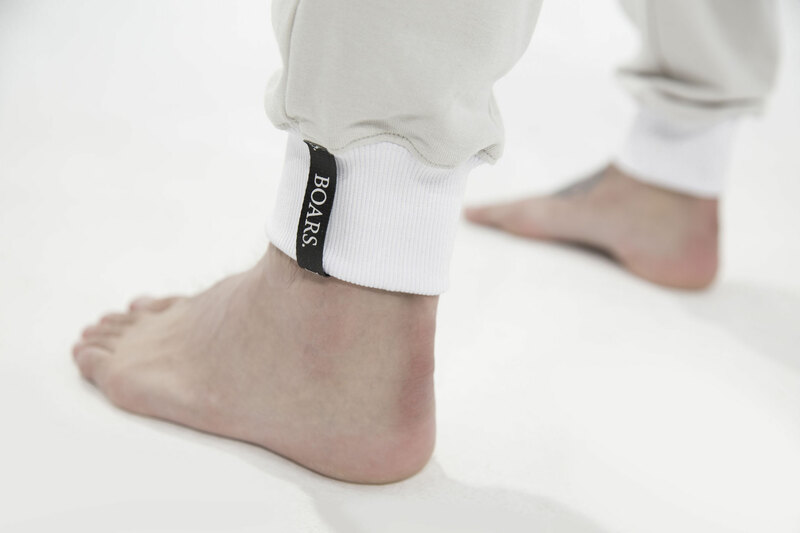 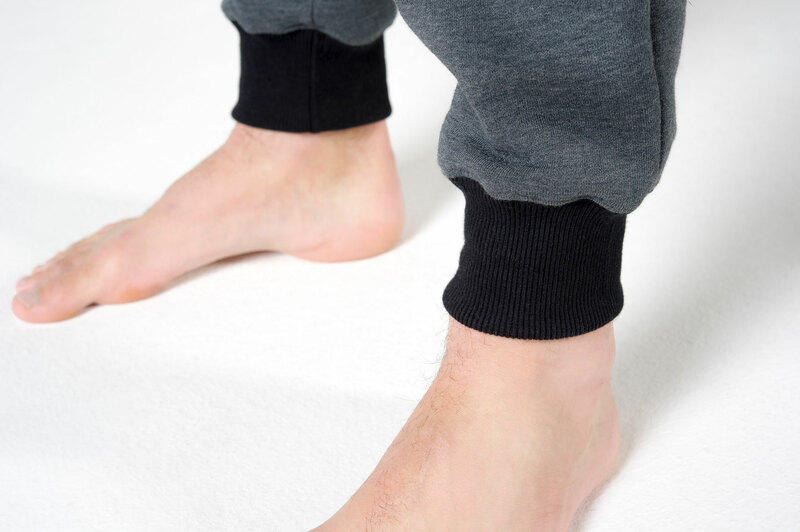 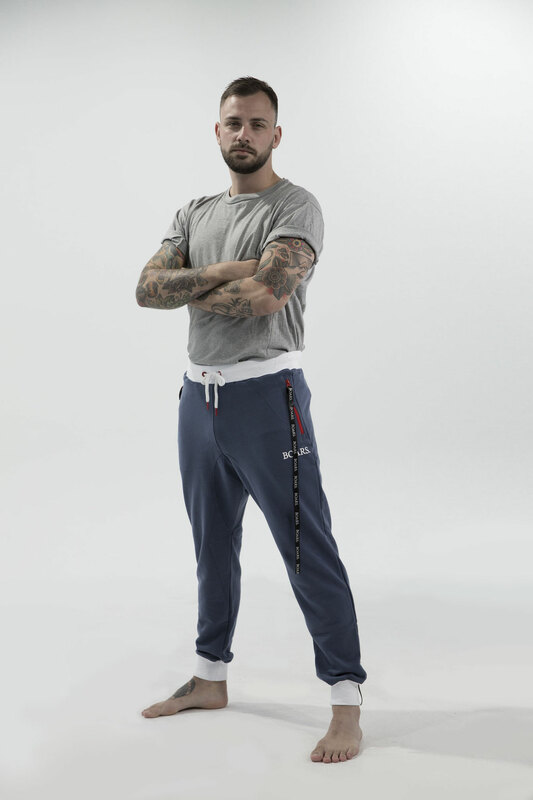 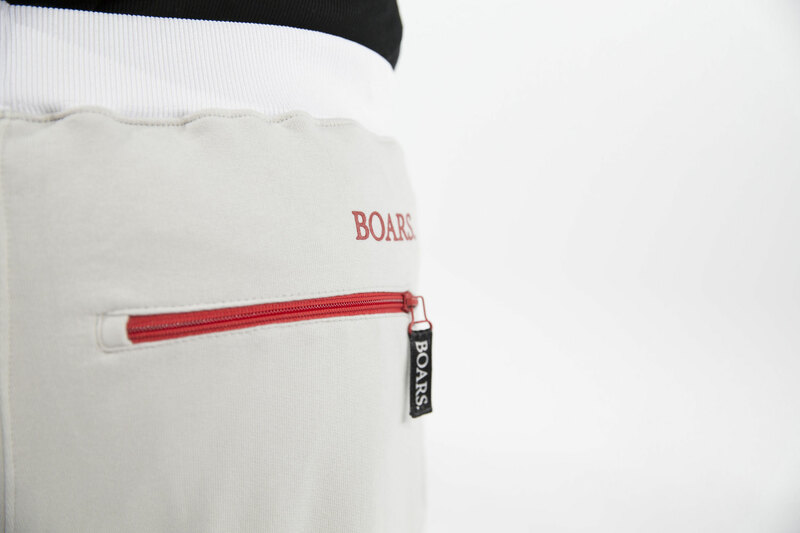 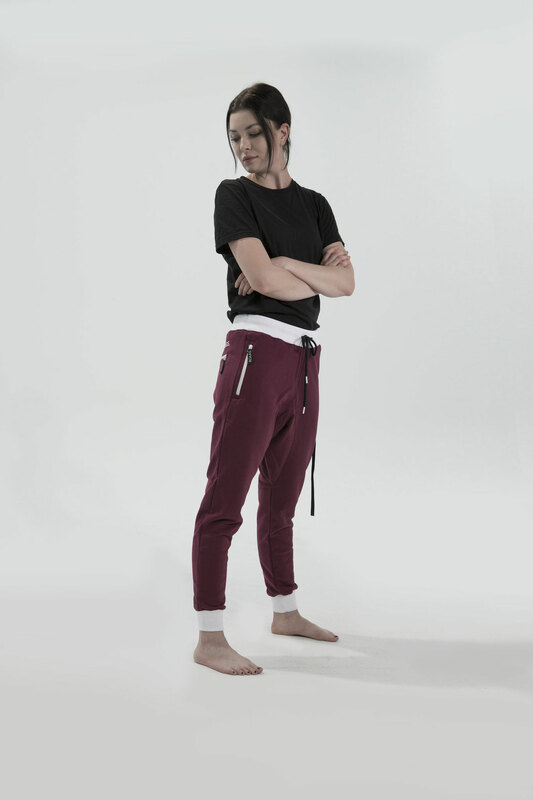 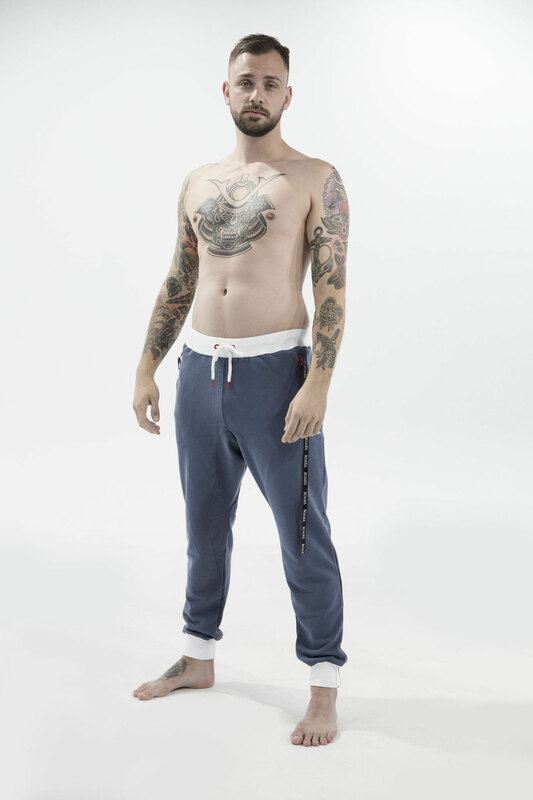 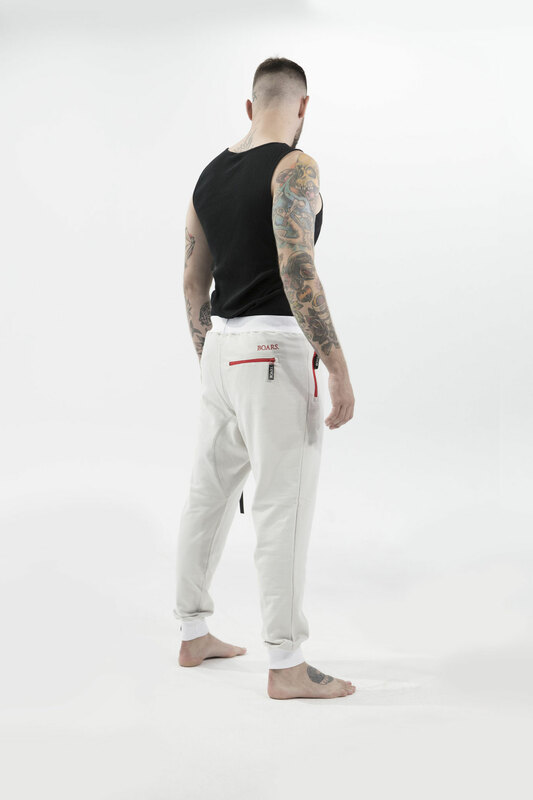 We are a small brand from Munich dedicated to make high quality jogger pants. 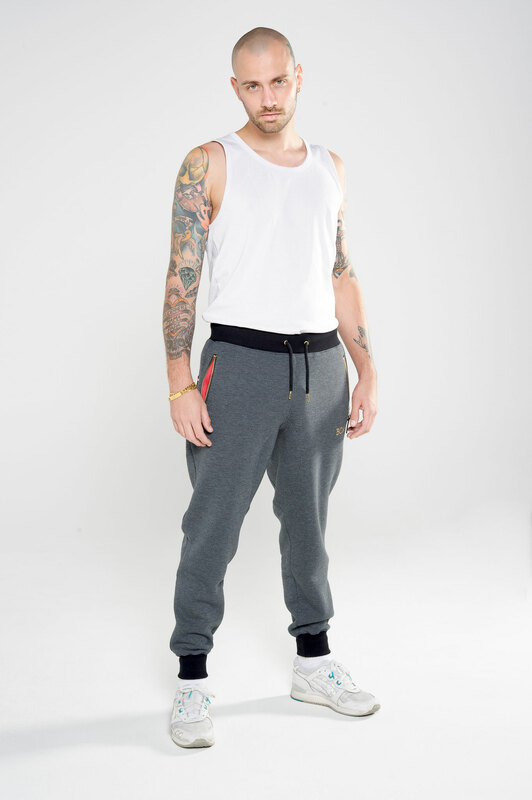 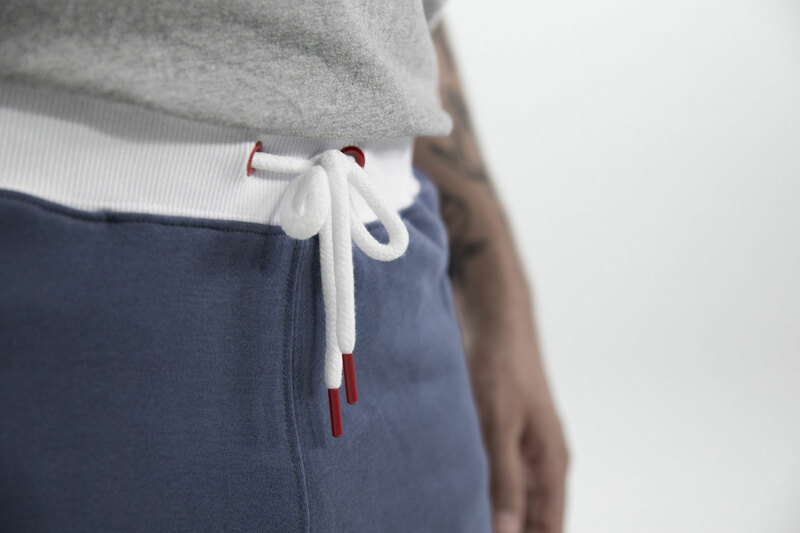 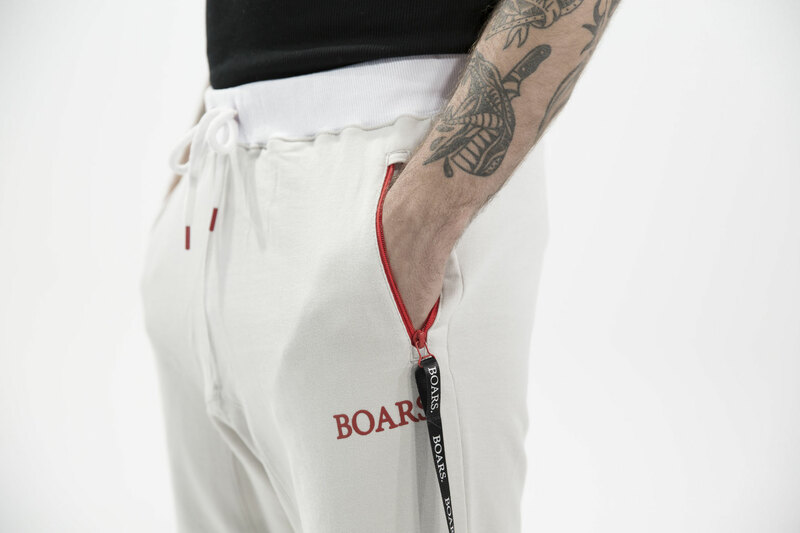 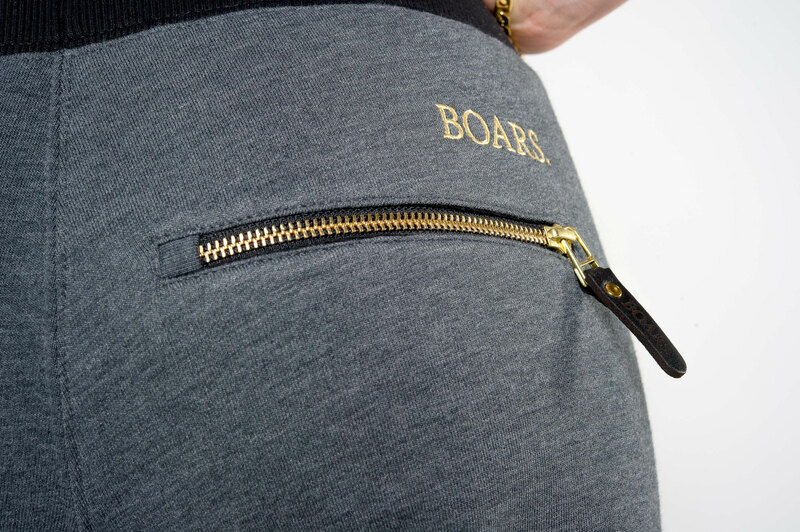 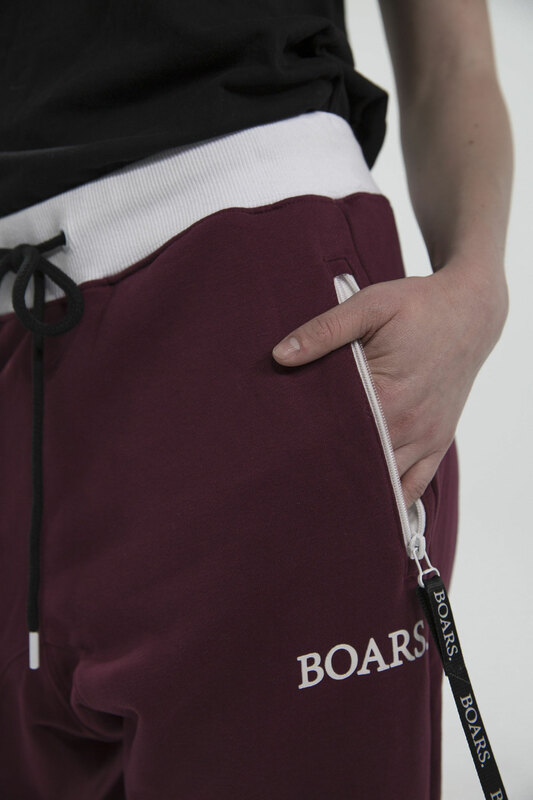 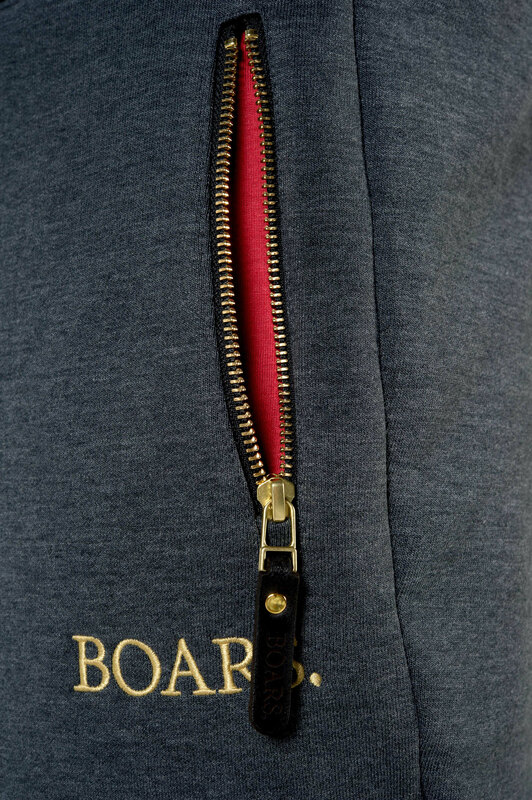 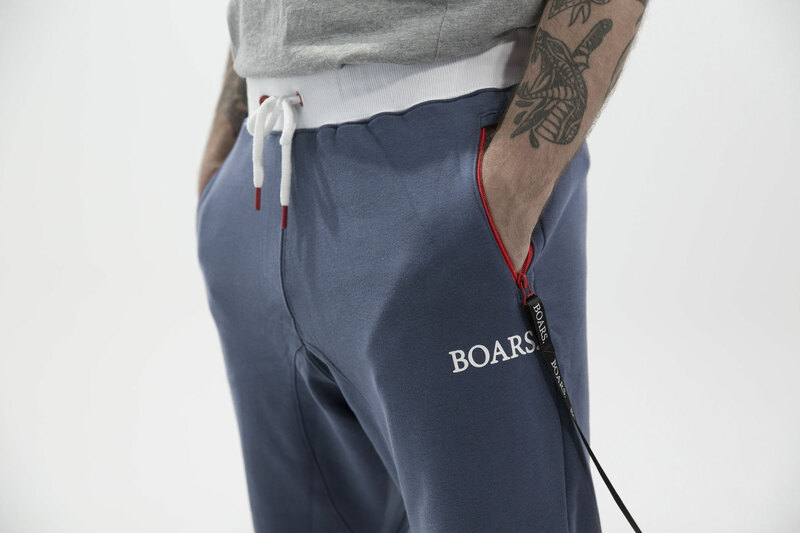 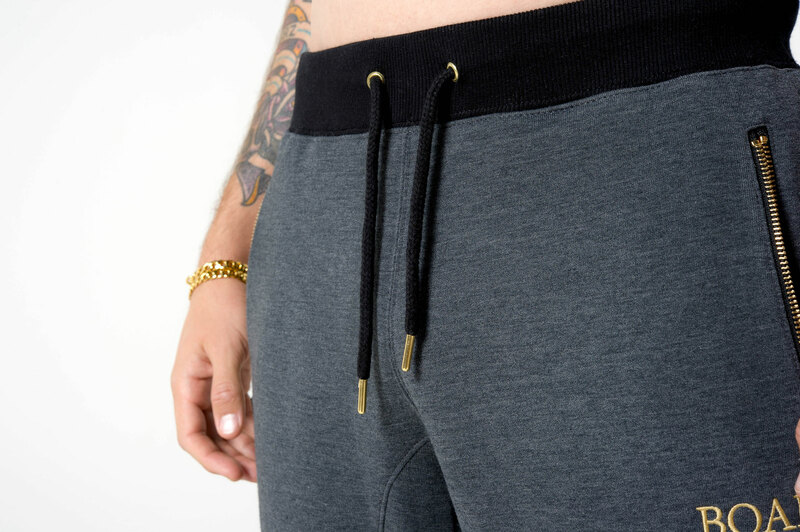 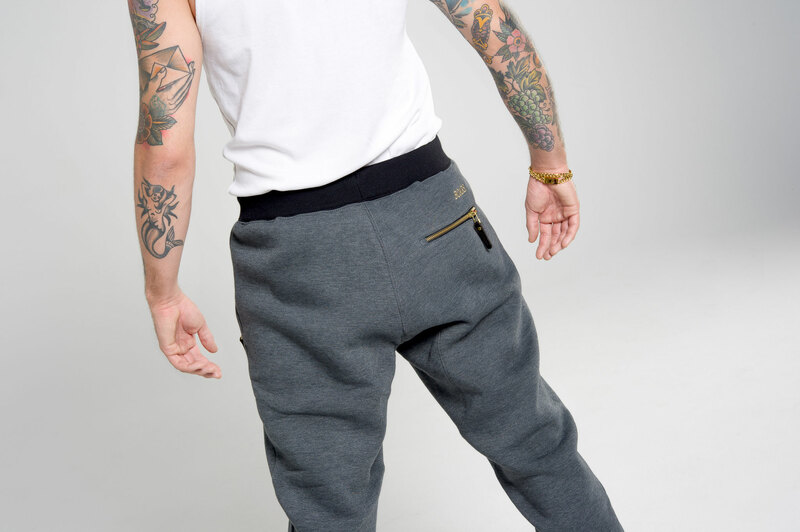 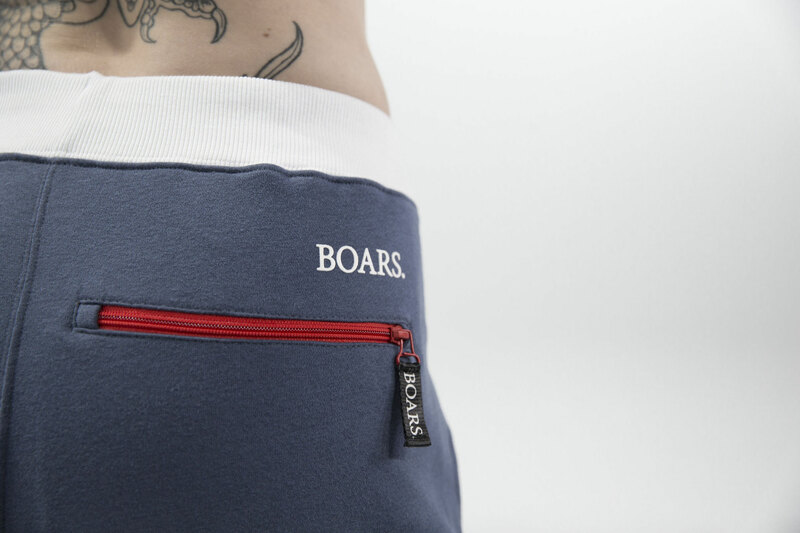 Our joggers are fair produced and made in Europe with the help of AnotherRepublic.